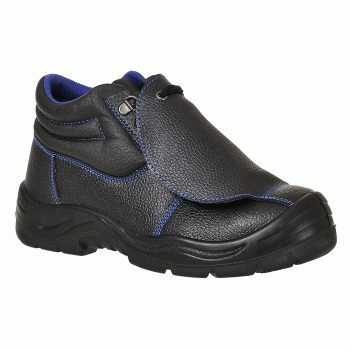 Here at All Clothing we offer a fully comprehensive collection of versatile mens footwear. 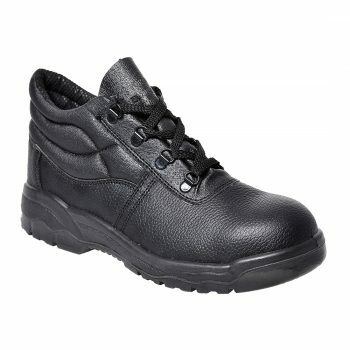 Suitable for all industries from hospitality to building sites. 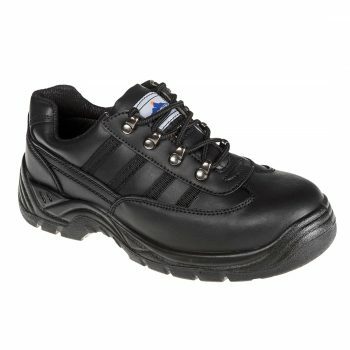 Robustly constructed with strong materials and tough components. 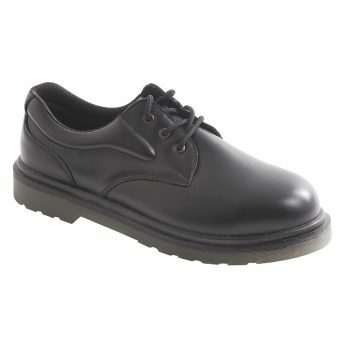 Reliability and durability guarantee 100% customer satisfaction. 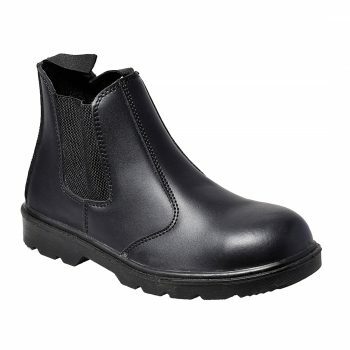 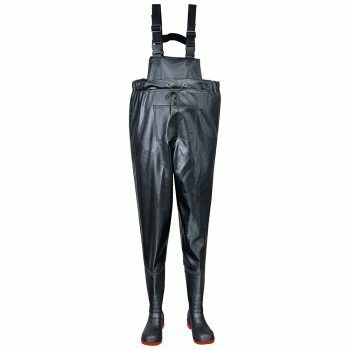 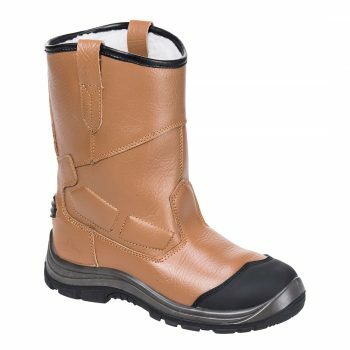 In our range of mens footwear you will find a huge selection such as shoes, boots, dealer boots, composite boots, hiker boots, rigger boots and wellingtons. 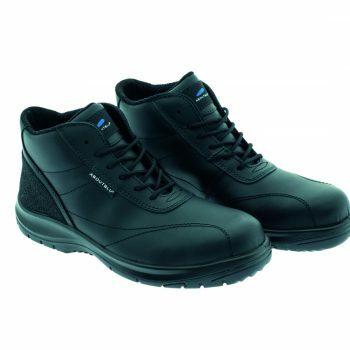 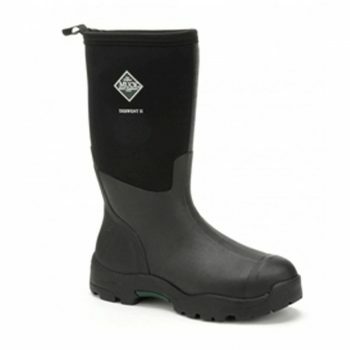 We also supply specialist footwear that is fully waterproof, which comes in a variety of colours and sizes as well as a range of manufacturers. 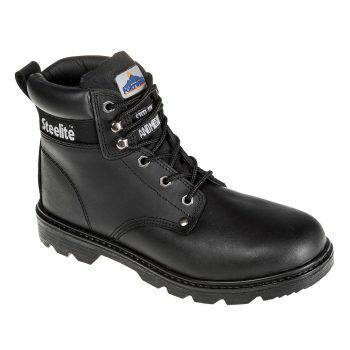 We supply many different brands of footwear including Portwest, Dr. Marten, Caterpillar, Magnum, Dunlop and Amblers. 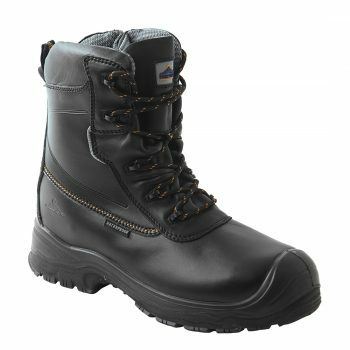 Our collection of Dr. Marten footwear is also fast selling and constructed with strong materials to withstand tough working conditions.